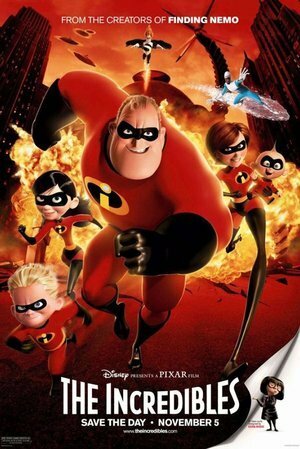 You may remember a certain Disney film breaking a lot of records only a few short years ago. 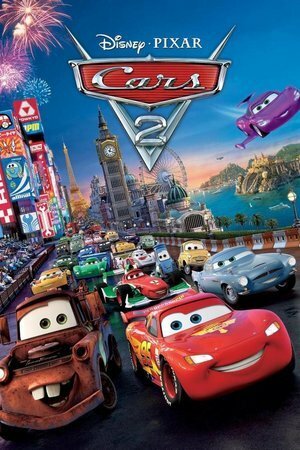 Frozen quickly topped the list of highest grossing animated films fast. Most of the movies on this list were release after the year 2000, which isn’t a huge surprise. 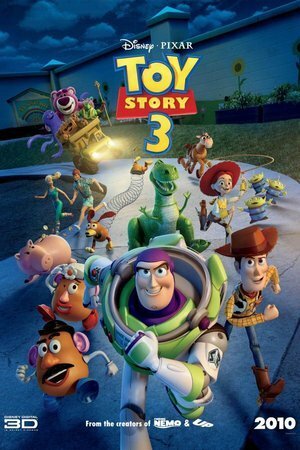 As Disney works with Pixar to release their films, this list is a mix of Disney animated films and Disney/Pixar films. No Marvel or Star Wars films were included on this list. A man raised by gorillas encounters humans and is forced to decide where to live his life. 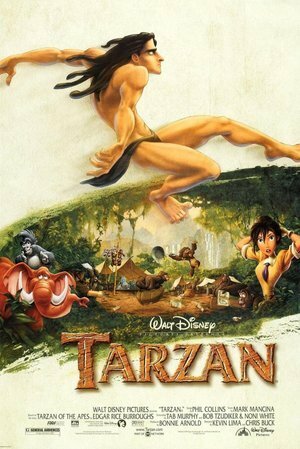 Fun Fact: Phil Collins was chosen to solely provide the music for this film as a deliberate move away from the Disney "showtune" formula. 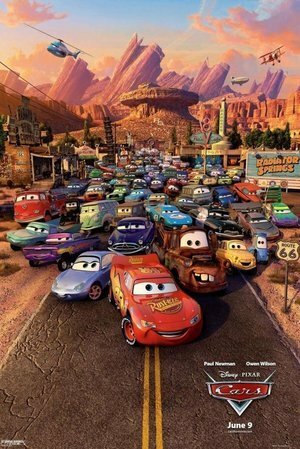 Fun Fact: If you look very closely at one of the white racing cars, it has the Apple logo and the number is 84 on it. As you may or may not know, 1984 was the year Apple released the Macintosh. 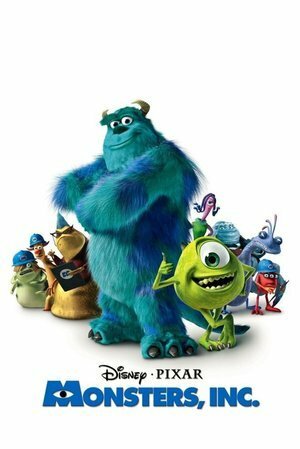 Pixar was once owned by the late Steve Jobs, the CEO of Apple. 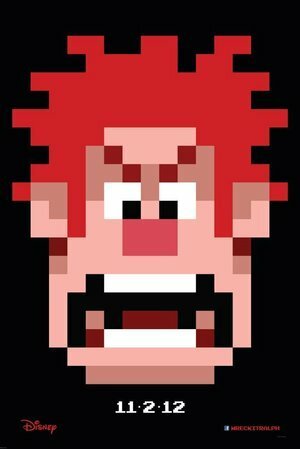 Wreck-It Ralph is an obsolete video game character who wants to be beloved as a good guy. So he sneaks into a new game hoping to prove his heroism, but ends up wrecking everything instead. Fun Fact: Wreck-It Ralph was released 75 years to the day after the first ever Walt Disney animation film (Snow White and the Seven Dwarfs - December 21, 1937). Fun Fact: Despite his obvious obsession with Woody's Roundup, Al never actually says the name "Woody" at any point in the entire film. 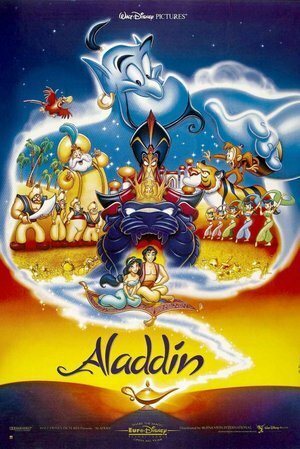 Fun Fact: Because Robin Williams was so in character, he ad-libbed so many of his lines (leading to 16 hours worth of film), the script was turned down for a Best Adapted Screenplay Academy Award nomination. 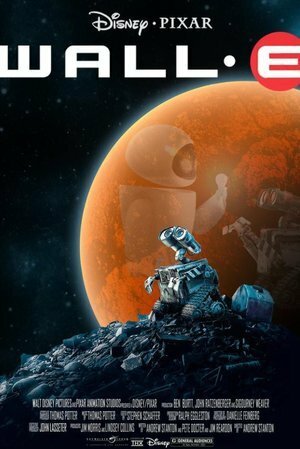 Fun Fact: WALL-E is the first Pixar film to be nominated for 6 Academy Awards. It is tied with the only other animated film to garner this many nominations: Beauty and the Beast. 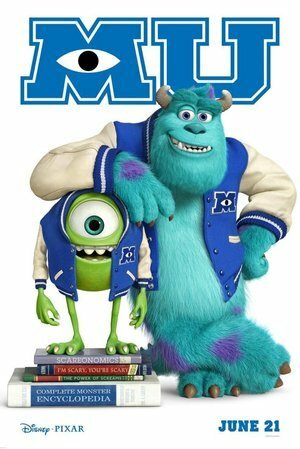 Fun Fact: This was the first Pixar-produced film to have a female protagonist. 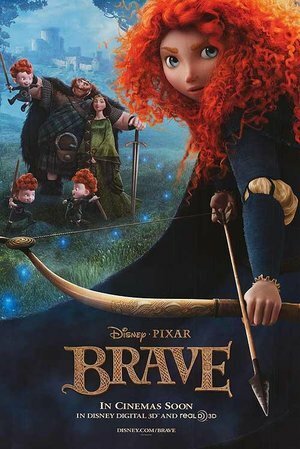 Merida is also the first Pixar character ever to be included in the Disney Princess lineup. 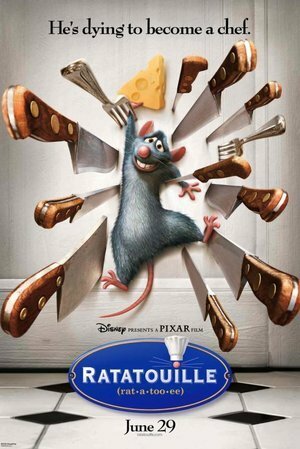 Fun Fact: Gusteau's restaurant from Ratatouille makes an quick appearance in Cars 2 under the name "Gastows". Fun Fact: Boo's real name is Mary. It was very briefly shown on one of the crayon drawings she shows to Sulley in the scene where Sulley is trying to get Boo to go to bed. Princess Rapunzel was kidnapped and locked in a tower that can only be entered by climbing her long, golden hair. 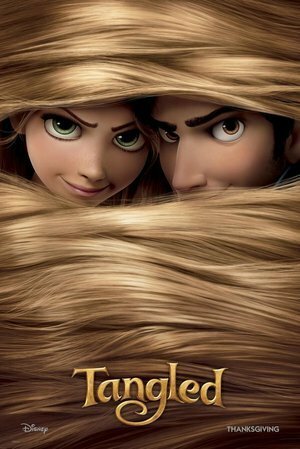 Now a teenager, Rapunzel wants to escape and a passing thief may be her way out. Fun Fact: Flynn Rider's character design came from a "Hot Man Meeting" where female studio employees were asked for their opinions on what made a man look good, I.E. eye color, hair color, style, and body type. Some of the male celebrities suggested were Johnny Depp, Hugh Jackman, Brad Pitt, David Beckham, and Gene Kelly. Fun Fact: The studio kept pet rats in the hallway for more than a year so that the animators could study the movement of their fur, noses, ears, paws and tails. Fun Fact: Samuel L. Jackson voiced Frozone because writer/director Brad Bird wanted him to have the coolest voice. Good choice Brad! A sharp young robotics enthusiast must join forces with his robot-pal and a team of novice crime fighters to save their high-tech city, San Fransokyo, from an evil plot to destroy it. 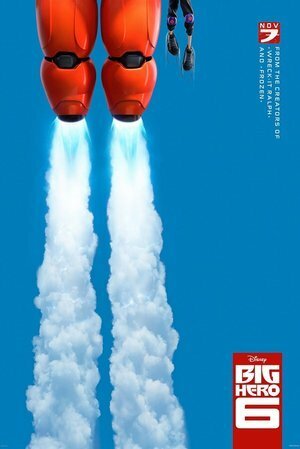 Fun Fact: You may not have noticed this Marvel movie reference, but when Hiro is working on designing Baymax's armor, he uses the same movements with his hand that Tony Stark does while working on the mk 2 Ironman armor. Fun Fact: When Carl and Ellie go for a picnic, their choice location is the tree from Pixar's second film A Bug's Life. Fun Fact: During the "Don't Scare the Teen" scare challenge, one of the traps intentionally quotes Ariel from The Little Mermaid: "But daddy, I love him!" 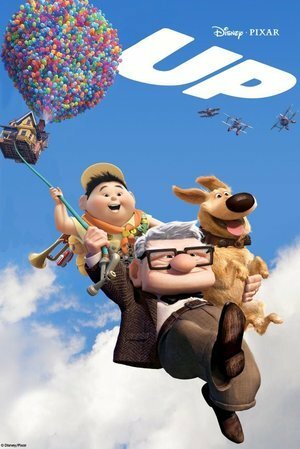 Fun Fact: Some of the memory balls we saw in Riley's mind contained scenes from other Pixar films, like Carl and Ellie's wedding in Up. 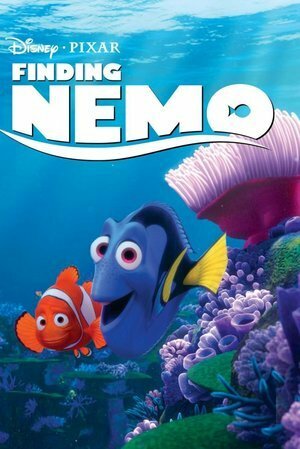 Fun Fact: Dory manages to get Nemo's name right only 4 times. Other names she calls him are Chico, Fabio, Bingo, Harpo, and -our favorite- Elmo. 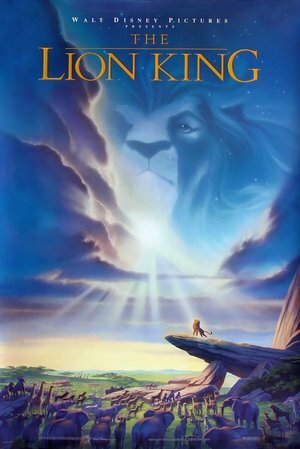 A young lion cub hides from his colony after being blamed for his father's death, but triumphantly returns when he realizes it his destiny to be King. Fun Fact: Liam Neeson was considered for the role of Mufasa. Though he obviously didn't get the part (thank god), he went on to voice a different famous lion, Aslan, in The Chronicles of Narnia: The Lion, the Witch and the Wardrobe and its sequels. 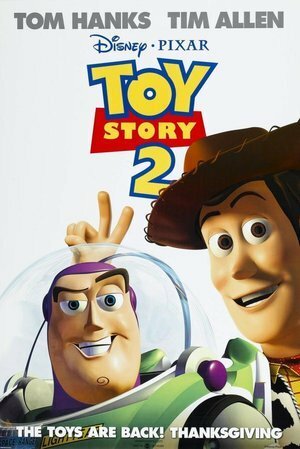 Fun Fact: You can see Lotso in the original Toy Story on the shelf during Woody's meeting. 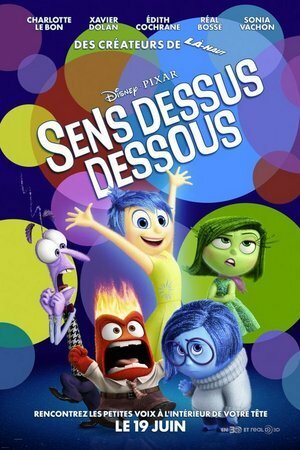 John Lasseter wanted to use Lotso in the first film but at the time Pixar couldn't get his fur right. 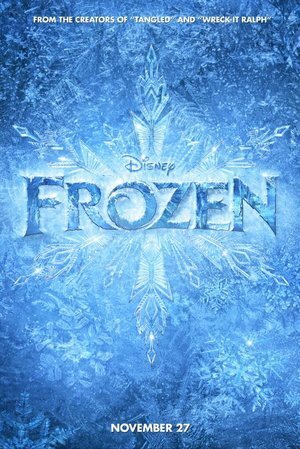 Anna, mountain man Kristoff and his reindeer Sven set off to save the kingdom of Arendelle from Anna's sister Elsa, whose icy powers have trapped it in eternal winter. Fun Fact: If you're a big Disney fan, you most likely already know Rapunzel and Eugene have a brief cameo in Frozen. But that's not the only connection between Frozen and Tangled. Idinia Menzel (Elsa) auditioned for the par of Rapunzel but the role went to Mandy Moore. Someone saved her taped audition and that is what won her the role of Elsa. All of these numbers were pulled from Wikipedia’s list of Highest Grossing Animated Films. The films on this list have all had a theatrical run (including re-releases) since 1993. 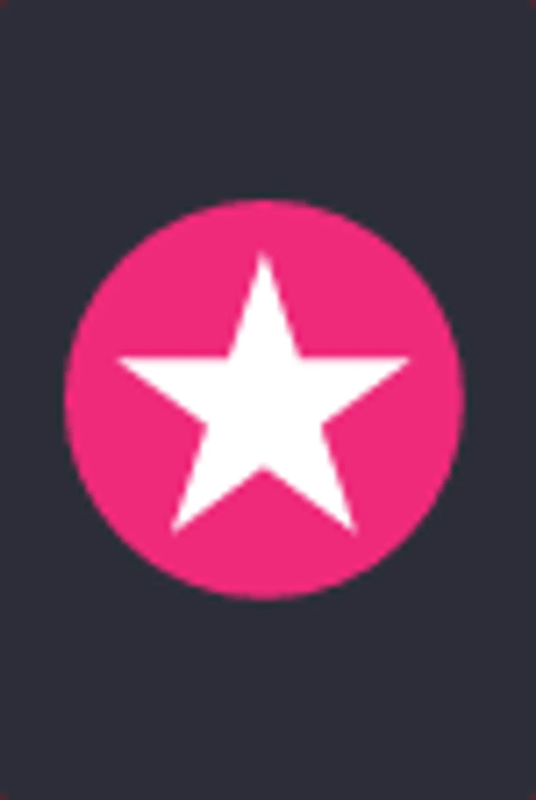 Films that have not played since then (Cinderella, Sleeping Beauty, Peter Pan, Snow White and the Seven Dwarfs, and more) do not appear on the chart due to ticket-price inflation, population size and ticket purchasing trends not being considered.